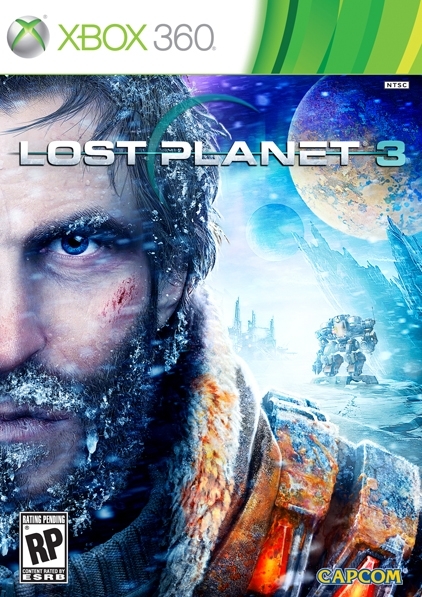 The story focuses on the character of Jim Peyton, a colonist working for the Neo-Venus Contruction Company (NEVEC), which has established a base of operation on the planet's hostile surface. NEVEC mines the planet using mining rigs (or mechs) to collect resources which it then sends back to earth. 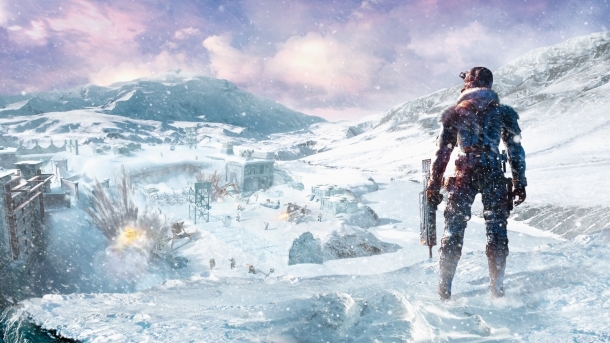 Unlike previous games in the series, which featured militarized mechs, the mechs in Lost Planet 3 are all non-militarized, mining mechs, and so are equipped with drill arms and claws instead of more traditional weaponry. The game's story revolves around Jim discovering potential signs of previous human exploration of the world of E.D.N III and a potential conspiracy that springs up from that, whilst at the same time attempting to fend off the planet's indigenous and hostile Akrids.